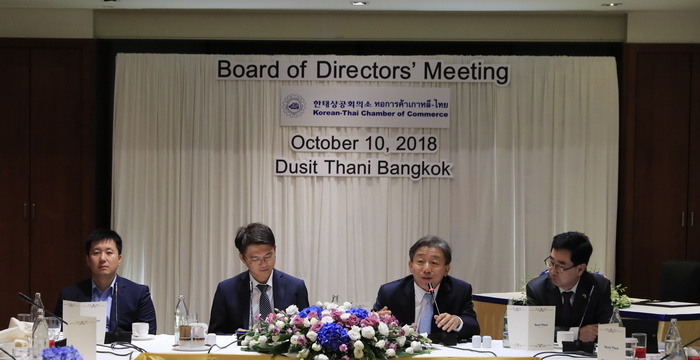 The 4th quarter of 2018 board meeting was held at the Dusit Thani Hotel on October 10th at 12:00 in Bangkok. The Board of Directors approved the admission of five new members and decided to hold the 2019 regular general meeting on February 8 next year. 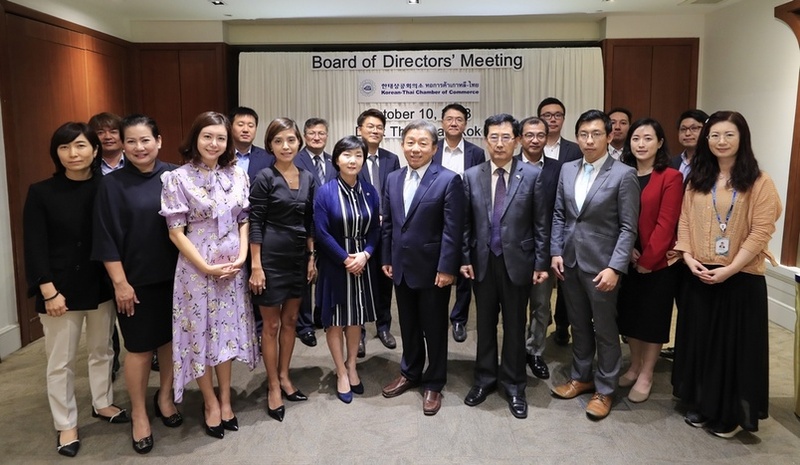 We also discussed the ESS seminar to be held in the fourth quarter of this year, the CSR activities of Thai children and Korean culture, and the 60th anniversary event. 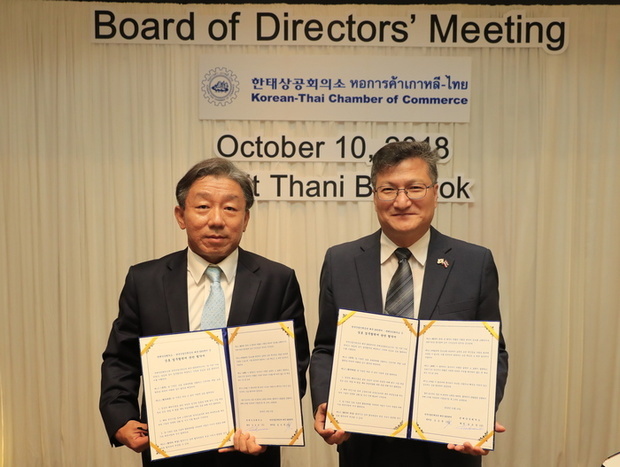 In addition, two directors (Director of MAZARS Susan Park, Director of Kodchakorn Chakreyarat of Pathumwan Princess Hotel) and Vice Chairman Song Hee Ha were appointed as well as the MOU of cooperation with the Industrial Human Resources Development Center of Thailand.